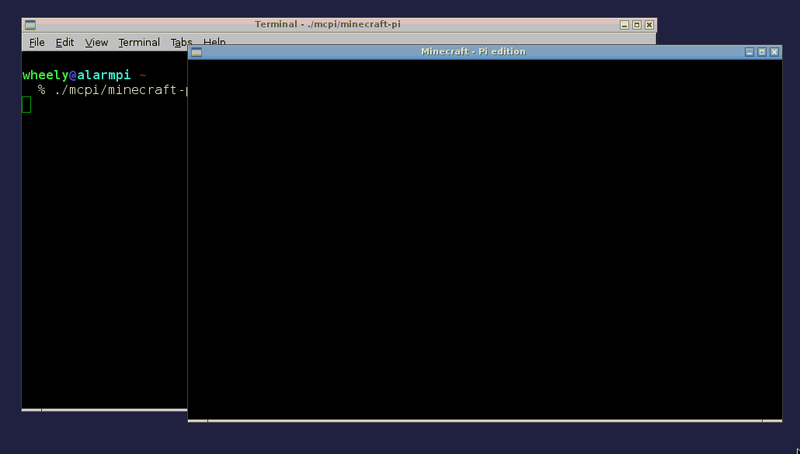 On Arch, running MC Pi would get an error, say it can't find the two files libpng12.so.0 and libSDL-1.2.so.0. Not the answer you're looking for? Browse other questions tagged archlinux minecraft or ask your own question.